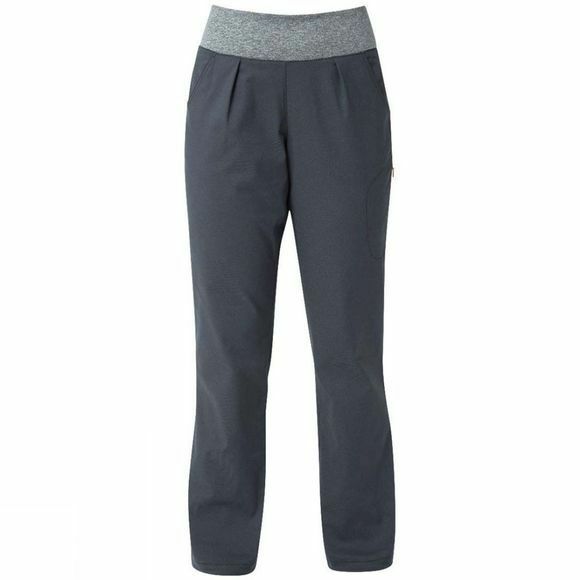 With the tailored Women’s climbing fit and stretch fabric these are the optimum pant, whether on far off rock or back home on your board. A deep, elasticated waist won’t pull down during sit starts and sits perfectly under a harness whilst working projects. A zipped hip pocket keeps essentials secure.